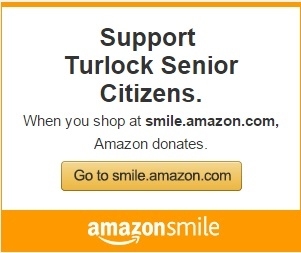 Turlock Senior Citizens is a non-profit, non-racial, and non-sectarian corporation. The purpose of our organization is to provide a place where each may find companionship and the opportunity to pursue his or her interest in educational, recreational, and craft activities of the community. We invite you to explore our Web site and to join our organization. If you would like additional information about Turlock Senior Citizens please fill out and submit our Information Request Form. You can follow coverage of our events and other news with our online newsletter on Google+.